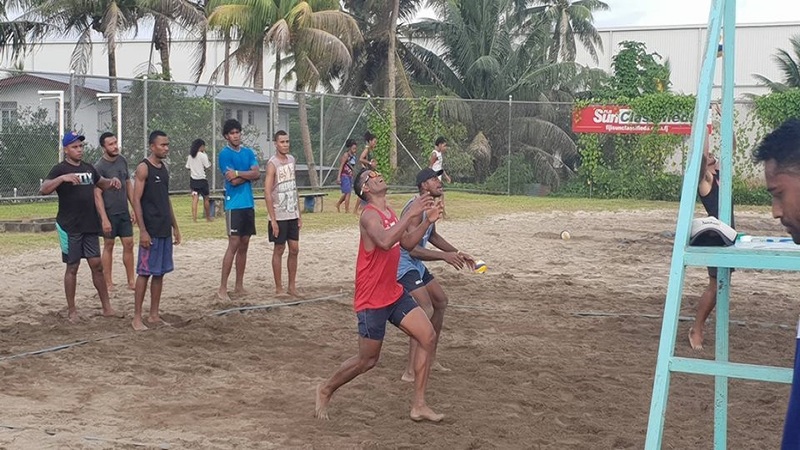 One of the three overseas-based players has arrived in the country to join the Fiji Beach Volleyball team preparing for the Pacific Games in July. National rep and Pacific Mini Games gold medallist Inia Korowale is currently with the men’s extended squad fighting for the Top 16 spot which will be announced later this week. Team Director Josese Tulele says no one has booked a place as yet. The final squad will be announced after the Easter Volleyball tournament in April.